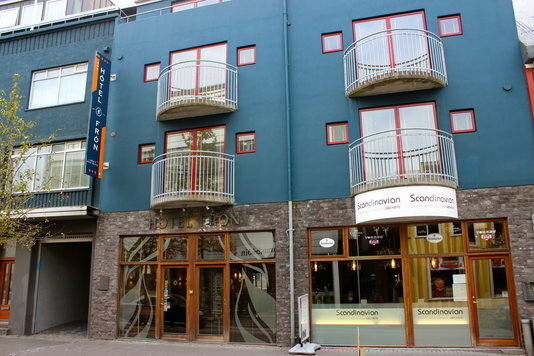 Hotel Frón is a modern and friendly hotel situated in the heart of Reykjavik on the main shopping street, Laugavegur. 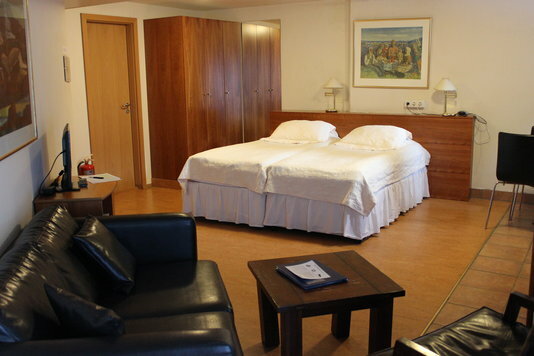 The hotel is simple in design yet elegant and structured to suit all guests' individual needs. 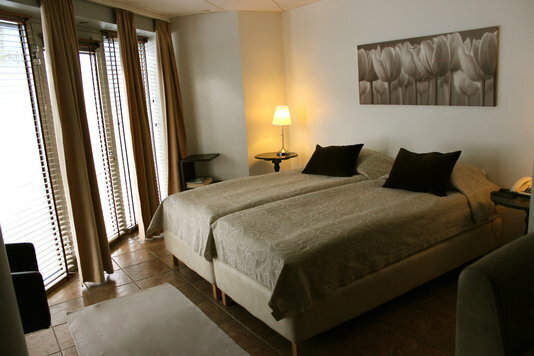 Their aim is to provide total comfort in every room and a friendly atmosphere to make you feel right at home. 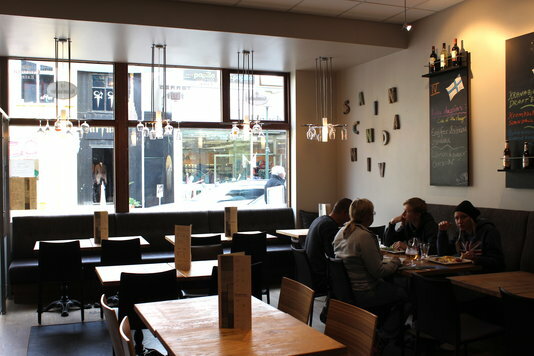 The hotel is only a few steps away from the bustling cafés, restaurants, shopping, galleries and theatres. 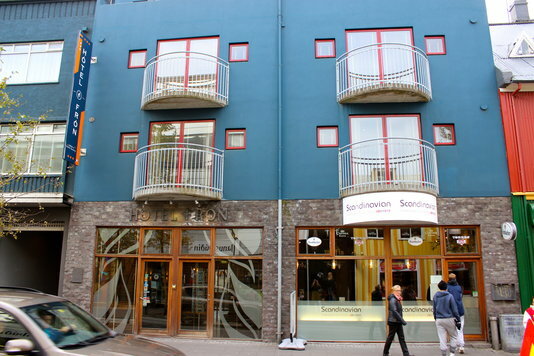 The hotel encompasses a total of 96 rooms on four floors, offering a wide range of accommodation from single and double rooms to studio apartments as well as larger apartments. Rooms have satellite TV, direct-dial telephone, minibar, safety deposit box, free Wi-fi and en-suite bathroom with shower. 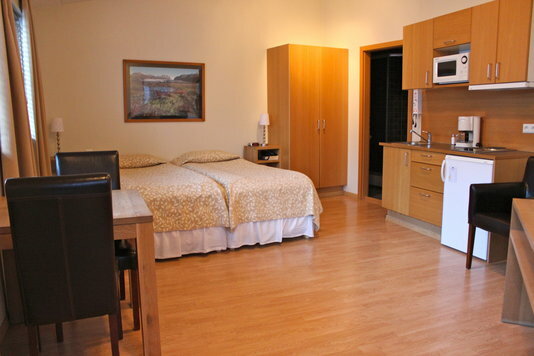 The Hotel also offers a number of studios and apartments which come with a kitchenette including fridge, stove and microwave.